Historically, all the main networks' coverage has been quantified by the percentage of the population that their network reaches, probably for marketing purposes because it is an easier way to reach a higher number. Consequently, large and sparsely populated areas have been left without coverage but this could be set to change. If the other major networks are brave enough to follow suit, and if the government supports them with the funding requested, we could be looking at the end of mobile not-spots by 2020! 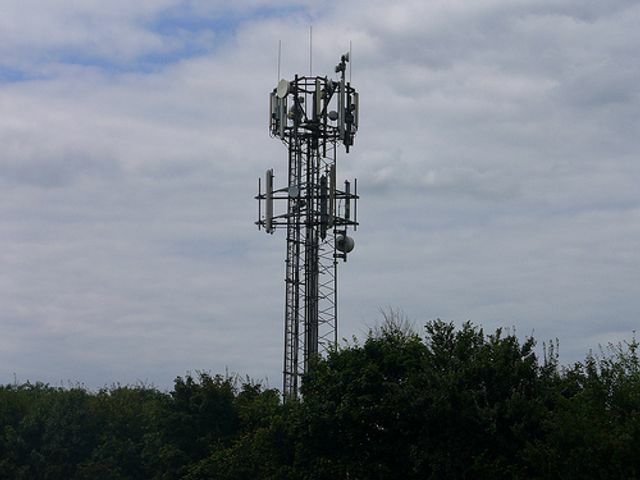 EE has broken with convention and announced plans to offer LTE coverage to 95 percent of the UK's landmass. Typically operators have used population to measure the breadth of their network, a metric EE today described as "outdated". The BT-owned company currently offers LTE coverage to around 95 percent of the UK's population but just 60 percent of the UK's geography. It said it wants to improve this to 95 percent by 2020, which would offer coverage to 99.8 percent of the population. EE said this would exceed current 2G and 3G coverage.